We are proud of how awesome this design came out. The client was too. Create an engaging custom website for a local non-profit. 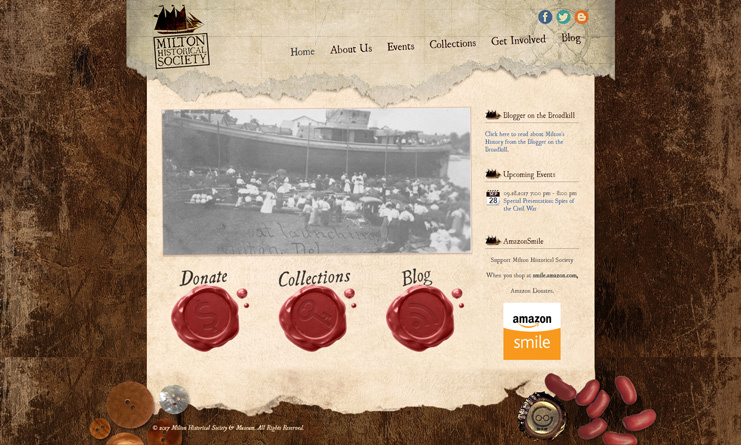 The Milton Historical Society website got a complete makeover with plenty of custom design features, blog integration, and an easy-to-update events listing.